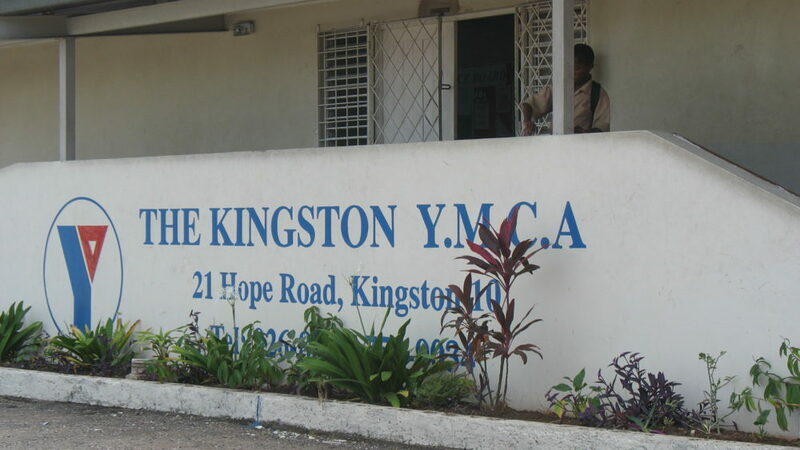 The Kingston YMCA pool is approaching 100 years old! 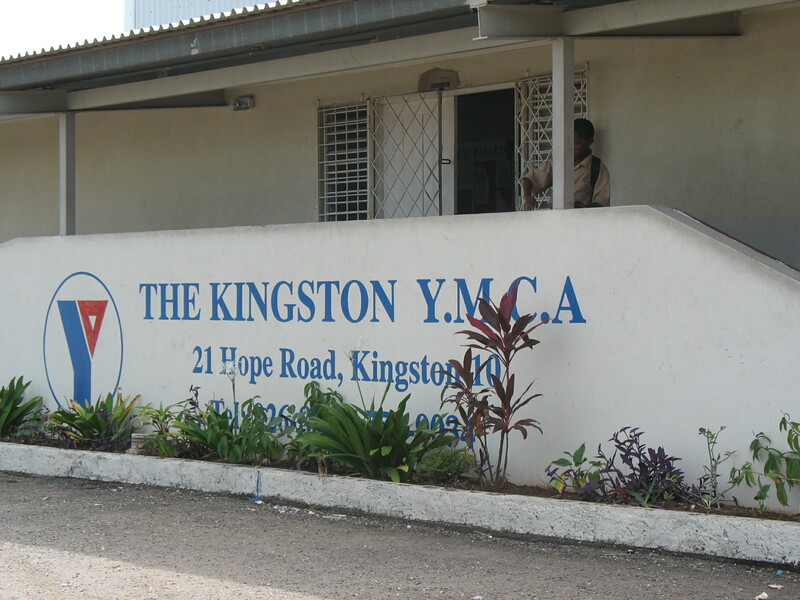 The Kingston YMCA, located at 21 Hope Road, Kingston, Jamaica, has offered tons of fun activities for adults and kids over the years. Adult swimming classes are held every day, except Sunday, and they even offer swim lessons for children starting as young as 9 months old. While there have been improvements over the years, there is a vital need for the upgrade of the filtration system. 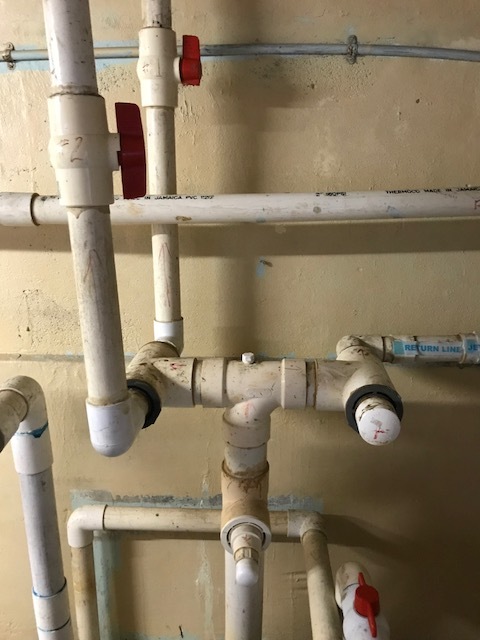 The existing system has had numerous repairs resulting in an inefficient and restrictive plumbing design. 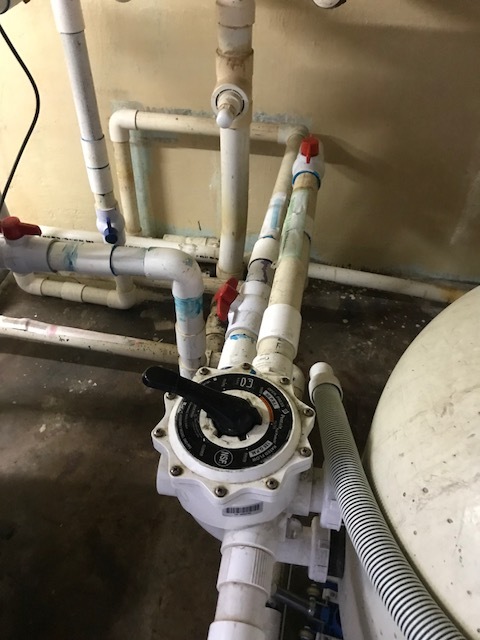 Our plan is to modernize the filtration system with a more efficient plumbing design, modern high-rate sand filters, and user-friendly valves. The new system will reduce resistance which will increase flow rate and improve water quality. In addition, we will be using glass media, which offers far superior results compared to conventional sand media. With these modern upgrades, our goal is to provide a safe, clean and clear swimming pool for the Kingston community.